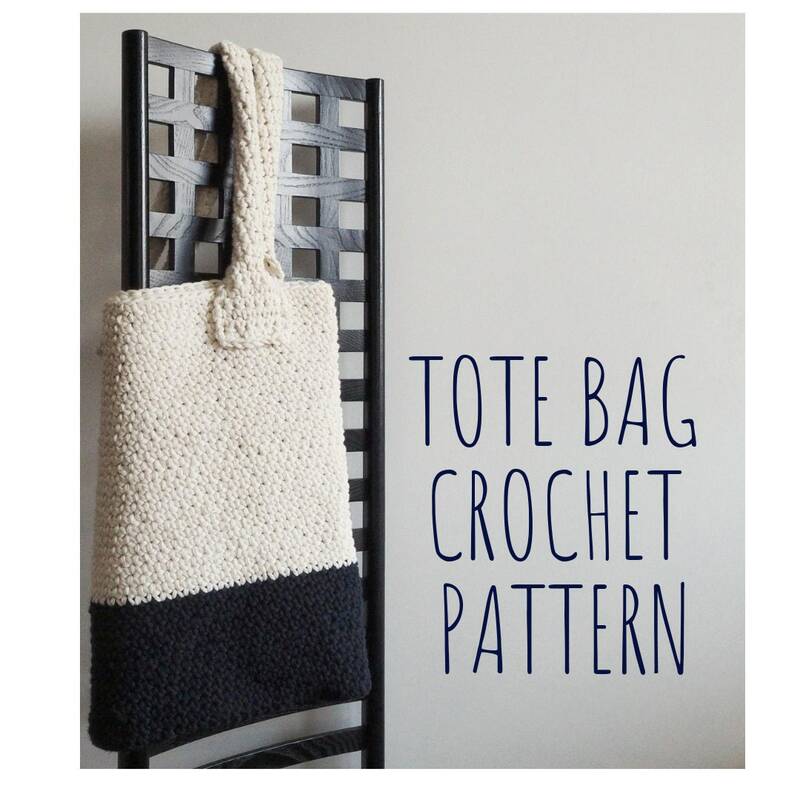 This is a tutorial for making a crochet bag with 100% recycled thick yarn. You will find simple and detailed instructions, full of photographs. You will make a Tote Bag with bi-color handles. With this tutorial you will create a bag that will accompany you throughout the summer. Inside the bag we will comfortably fit our smartphone, a book, our sunglasses, the little bag with make up ... in short, it will be a large bag. It will be fun, I assure you! Can't wait to make these for my granddaughter. Bellissima e raffinata collana fatta con estrema cura e amore. Servizio eccellente e spedizione veloce. Perfetta per un regalo. Grazie! !